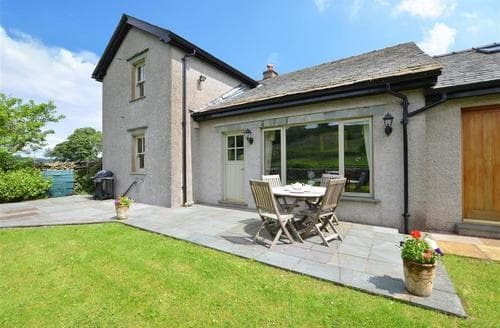 Charming 17th Century barn with a quirky layout and stunning views from the balcony. 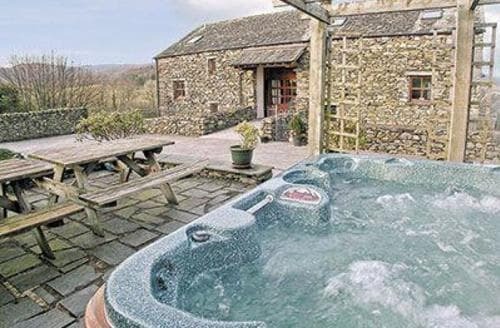 Quiet courtyard setting with hot tub and sauna. 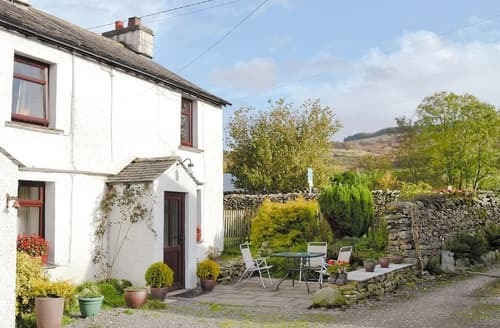 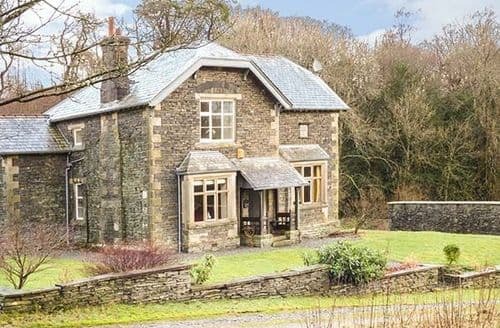 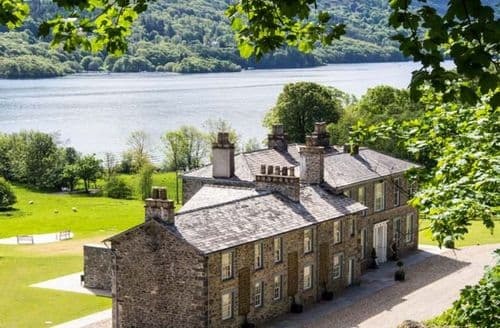 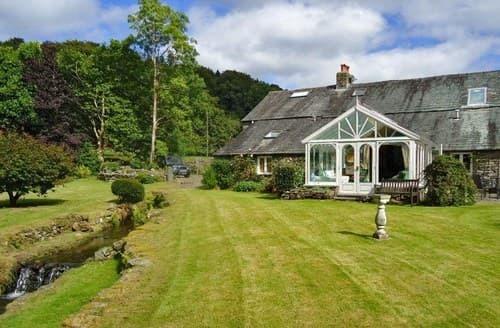 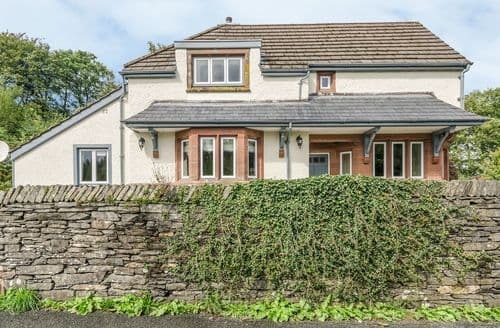 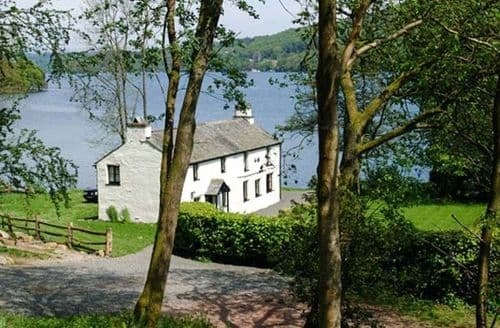 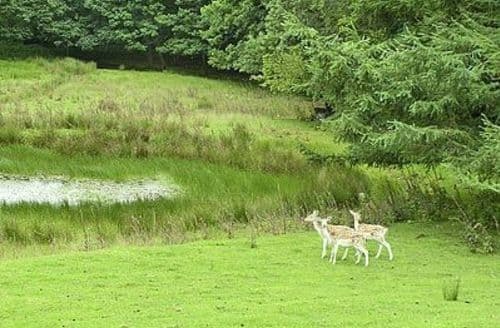 With Grizedale Forest on the doorstep, this property is located in Rusland valley between Lake Windermere and Coniston Water.